Reporting should not be separated from scanning. Scanning is a ‘dynamic’ investigation in which the acquisition of suitable images and assessment of them is entirely operator-dependent at the time of the scan. Deficiencies in acquisition cannot be rectified by involving a more skilled practitioner at a later stage. Assessment and interpretation of saved images is recognised as sub-optimal practice although, as with all image interpretation, dual reporting can be helpful in increasing specificity. The risk of patient harm and consequent litigation against any healthcare organisation providing a poor quality service is very high and therefore the need for competence at the point of scanning is paramount. 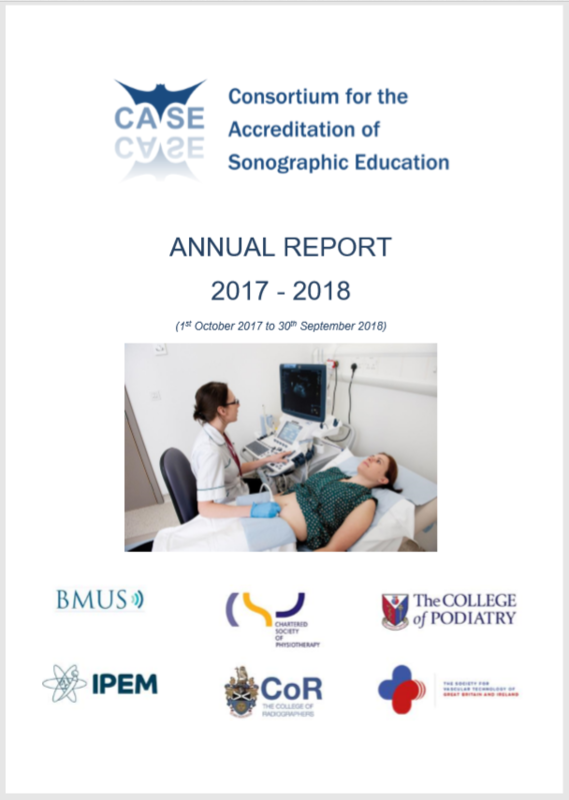 Workforce modelling and the development of innovative training routes to meet the demand for sonography services should demonstrate increased efficiency of provision and effectiveness in delivery of diagnosis and treatment to patients.